Florian Thauvin is set to end his Newcastle nightmare after reportedly taking a huge pay cut to return to Marseille on loan. 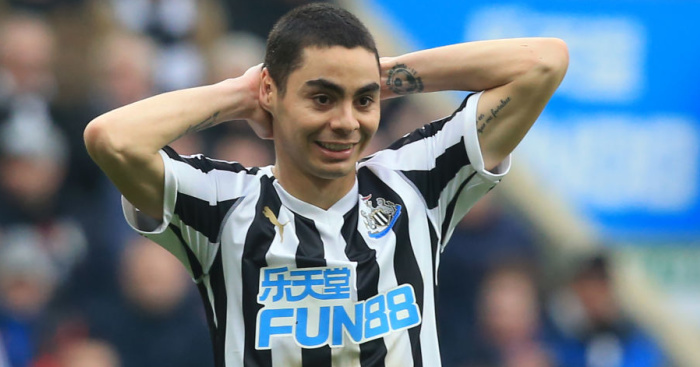 The 23-year-old forward has struggled to make any impact at Newcastle and has not started a Premier League game since September. 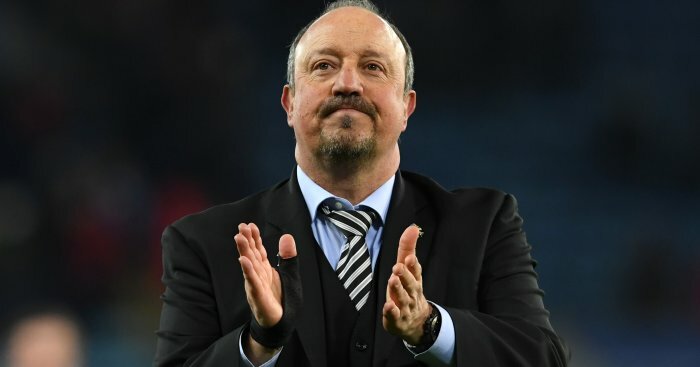 According to French newspaper Le Provence Thauvin is on his way back to France to re-join the club where he enjoyed two fruitful seasons before he moved to Newcastle for £12million in the summer. 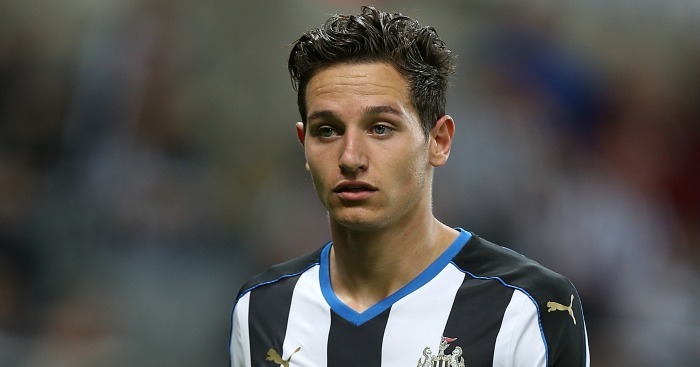 The only stumbling block over the move was Thauvin’s wages, with Newcastle reportedly refusing to pay “one cent” of his wages. 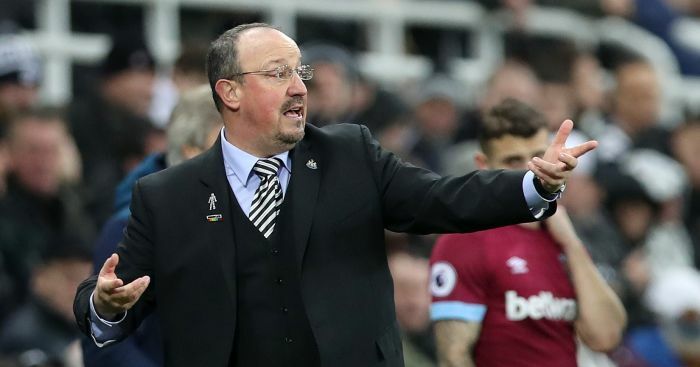 Thauvin has made 16 appearances and scored one goal for the Magpies this season, but boss Steve McClaren admitted the club would stick by the player earlier this month. “The key thing is we all have sympathy for him, for that kind of reaction he got. “It’s a tough one for the individual but we’re sticking with him and by him,” said McClaren.